Nitterhouse Stone 1923 Series! Get a beautiful, realistic look! Beautiful concrete veneer made to look just like real weathered wood from an old barn. 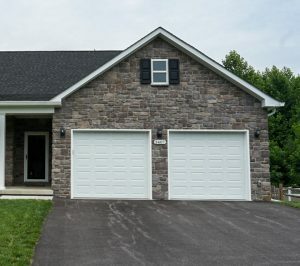 This conventional manufactured stone has a chisel-cut textured face, providing a traditional, formal look to your home or patio. The unique, sandy texture of Forest Ledge Stone provides charm and distinction to any project, indoors or out. The rough, texture face of French Country Limestone provides a bold, classic look that replicates natural beauty of limestone. 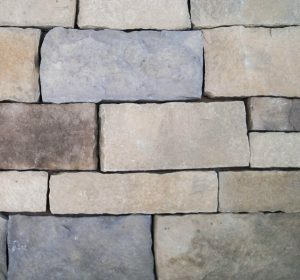 Create a contemporary look with StackStone, a rough faced rectangular stone with a true dry-stacked application. 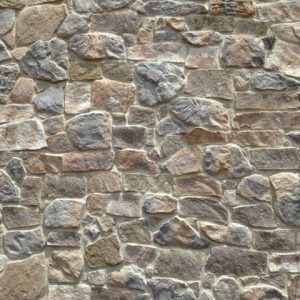 For old world appeal, Ledgestone is produced in a narrow, irregular shape giving your project a provincial air. The random sizes and shapes of this European-inspired stone gives a rustic look to any architectural project. Nitterhouse now produces a unique product not often found in the veneer stone market, a veneer stone panel. Create a timeless masterpiece with our cutstone. This stone compliments rustic or modern design. 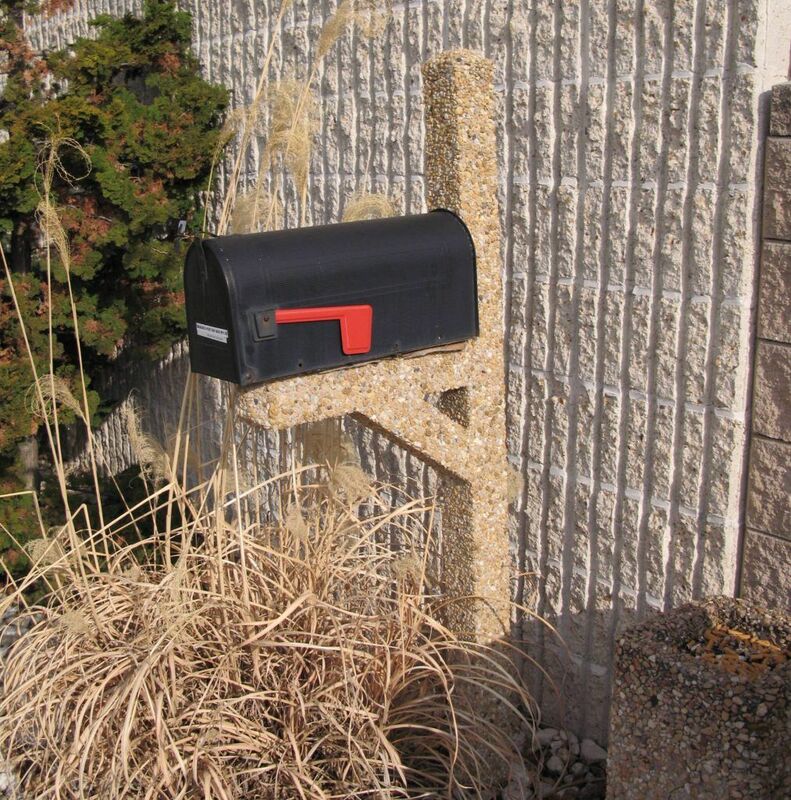 Highly durable and termite proof, they last decades longer than actual wood. Nitterhouse proudly produces a full line of Veneer Stone Accessories in two beautifully classic colors: tan blend and charcoal blend.